No Detail Overlooked in this Custom Jackson Hills Home. 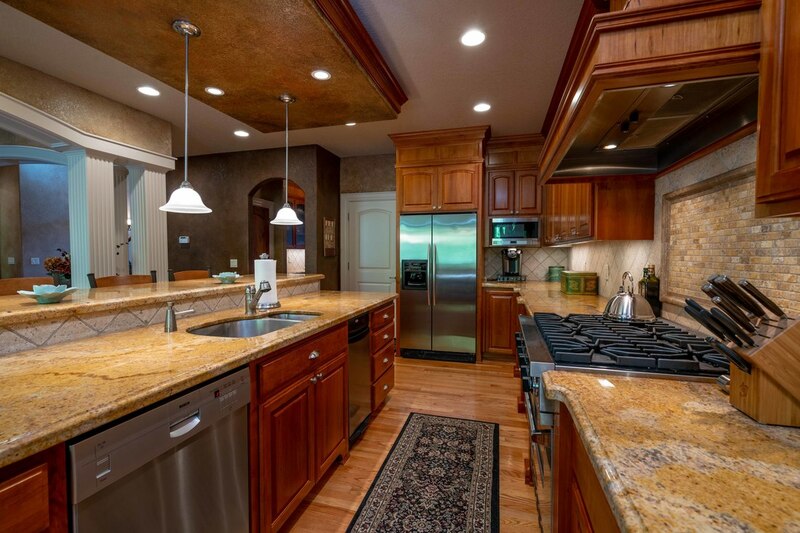 Master on the Main w/Gourmet Kitchen, Walk-In Pantry, Cookware Closet & TONS of Storage. Formal Dining Room, Large Den w/Built-In Desk & Cabinetry. 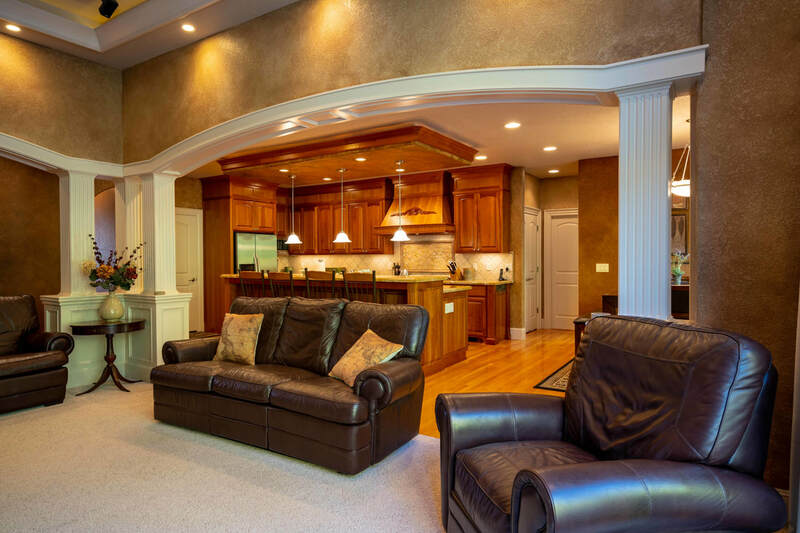 Spacious Great Room w/High Ceilings, Floor to Ceiling Windows, Built-In Media Center & Wired for Sound. Laundry w/Room for 2nd Fridge/Freezer. 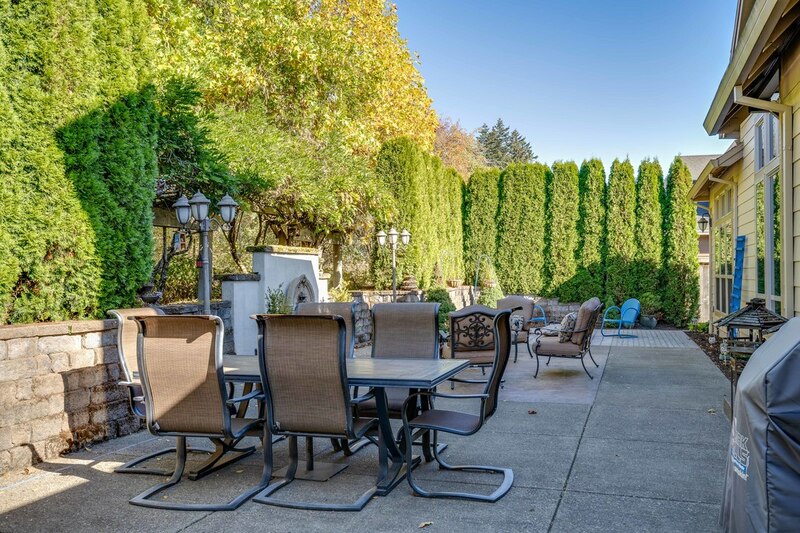 Private & Professionally Designed Backyard w/Great Outdoor Patio & Backs to GREENSPACE!